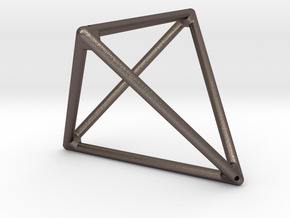 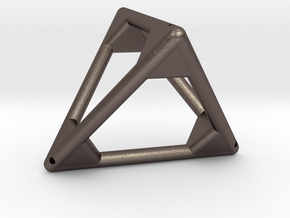 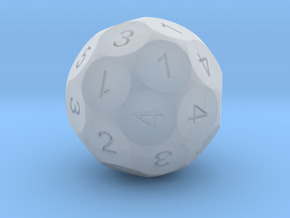 This die is a wireframed tetrahedron that contains an hollow octahedron where the numbers are located. 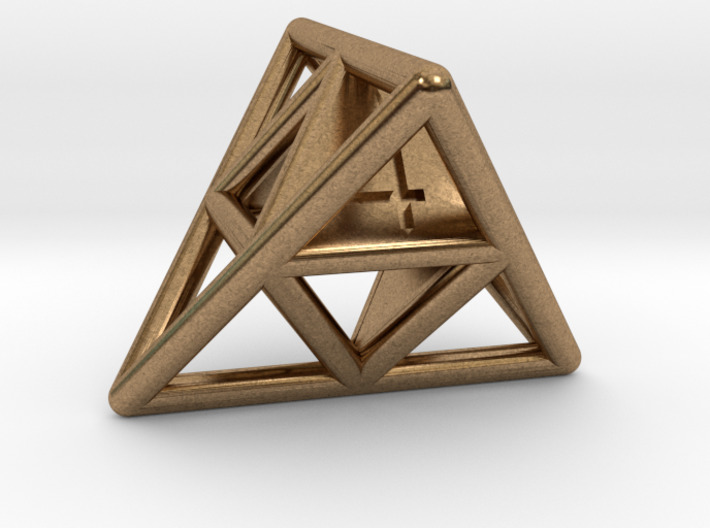 In this way, it is easy to read the result of this die since it is the number on the top face of the internal octahedron. 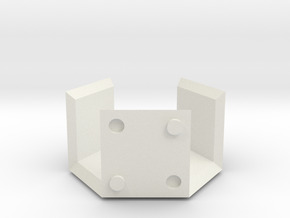 Because it contains a small amount of material, this die is also quite affordable (try it in metal).